This workbook is a hands on process. 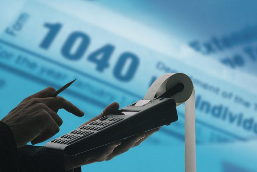 Our intent is to show you the process of producing a tax plan for your business. Some of the many tactics allowed by tax law. Ways you can maneuver business activities to bring taxes down both business and personal. The process of developing a tax plan. You will need your business’ financial statements year to date. These statements then need to be projected to the end of this calendar year. When designing a business it is critical that all aspects of the business be addressed. It will not work to concentrate on sales or production or any other part of the business and ignore other parts. So, what are all these other parts that you should address? Sign up for the Business Net e-newsletters to stay up to date about important business and tax news and dates.